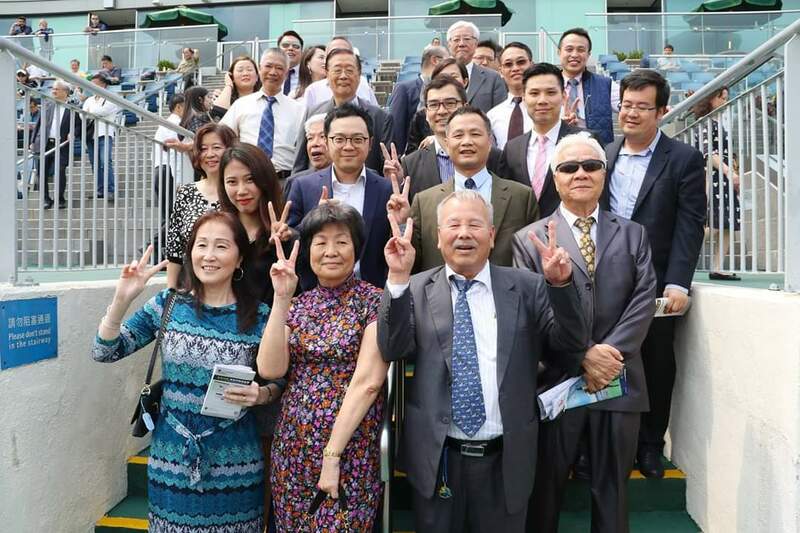 Rattan shocked two G1 winners in Mr Stunning and Beat The Clock to score an unexpected victory in the G2 Sprint Cup (1200m) under jockey Chad Schofield at Sha Tin this afternoon (Sunday, 7 April). “If we were going to beat those two top horses, it was going to be today with the allowance,” trainer Richard Gibson said of the 16/1 success. The newly-acquainted Mr Stunning (128lb) and Zac Purton controlled the race from the get-go, running 24.91s for the first 400m. 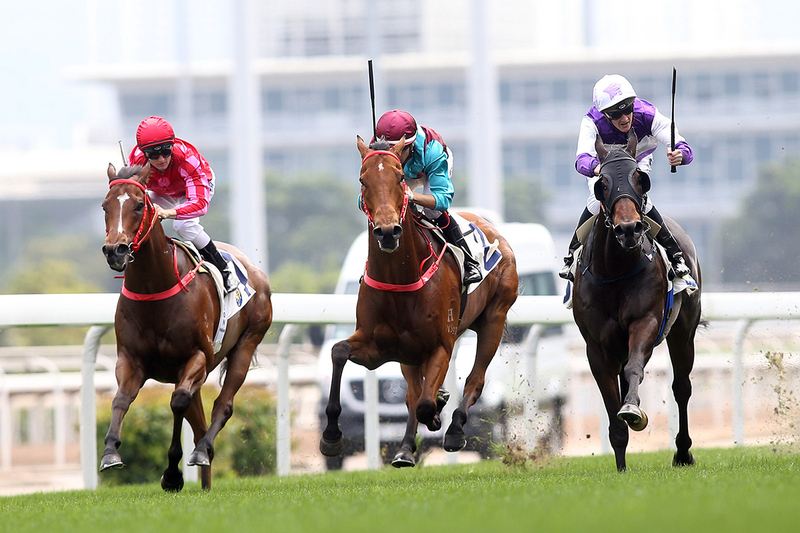 But Joao Moreira was unhappy with the leader’s pace and elected to advance his mount Beat The Clock to pressure the leader, forcing the pace through 21.64s for the second 400m. “The race planned out beautifully, the top two went against each other, maybe a touch early and our stamina kicked in the finish,” Gibson said. Mr Stunning and Beat The Clock went toe-to-toe for the better part of the final 400m, playing into the hands of Rattan who used his best asset to finish over the top of them. 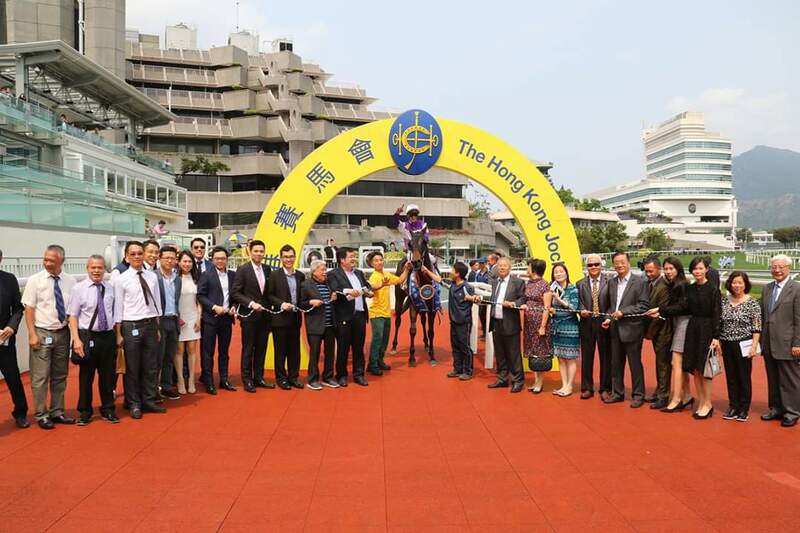 “The horse is always in great condition, he trialled like a very good horse against Beauty Generation, so we knew we had the horse in the right shape for a race like today,” the trainer said. The five-year-old, whose previous wins had been at 1400m and a mile, trialled in blinkers and Gibson felt the addition of that gear was required on race day if the horse was to be competitive over 1200m. “We all thought going shorter with blinkers would be a good option for the horse,” he said. Rattan carried 123lb to win, 5lb less than the G1-penalised Mr Stunning and Beat The Clock. “I thought with the five-pound difference, I thought we just might have the edge on them,” Gibson said. 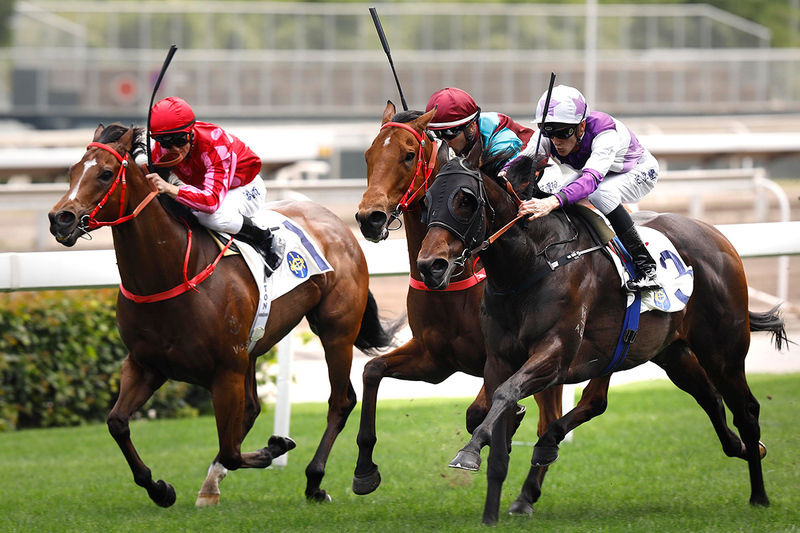 Schofield also felt the race was run to suit, with Hong Kong’s two top-rated sprinters getting into a tough fight a long way out. “Both Zac and I jumped really quickly and Zac obviously wanted to lead with no pressure so I just wanted to hunt up and make him do a bit of work, inject a bit of speed, but I eventually took a sit and got cover. I wanted to go nice and early because my horse was dropping back in trip and he’d tough it for longer than the other two could. He only got there late but it was a good win: very satisfying!” Schofield said. Schofield has won five races on Rattan and has been aboard the gelding in all but eight of his 21 starts. 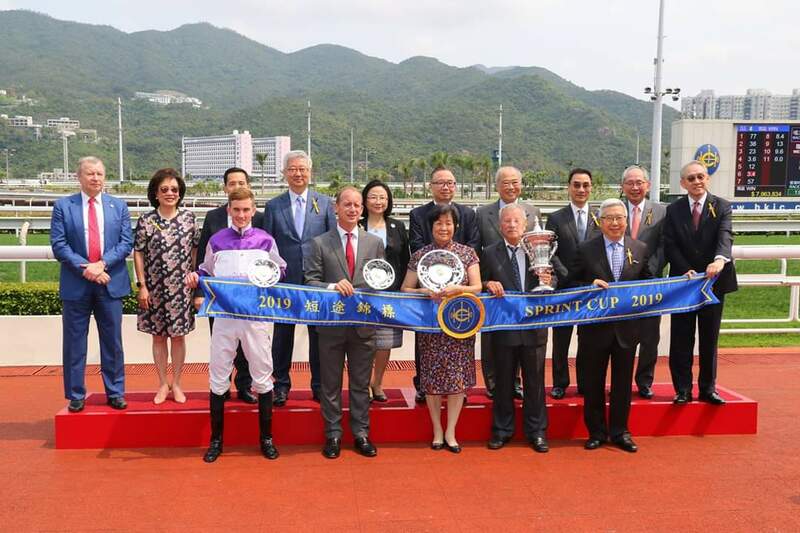 “I’m very happy for the horse, I’ve won a lot of races on him now: I’ve ridden him right from Class 4 and for him to beat the two best sprinters in Hong Kong today was a great feeling and well done to Richard and his team,” he said. 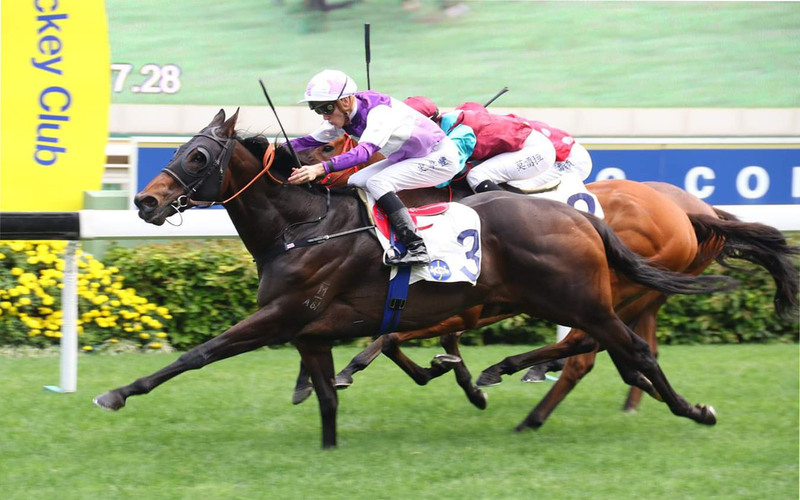 Rattan will now target the G1 Chairman’s Sprint Prize (1200m) on FWD Champions Day in three weeks’ time (28 April). Gibson responded, “Yes, of course,” when asked about Rattan’s participation in that international feature. Rattan will face stiff opposition. Both Mr Stunning and Beat The Clock are expected to take their places, while Australia’s Santa Ana Lane, who won yesterday’s (6 April) G1 T. J. Smith Stakes (1200m) at Randwick, is also engaged. Schofield is hoping for a truer pace in the G1. 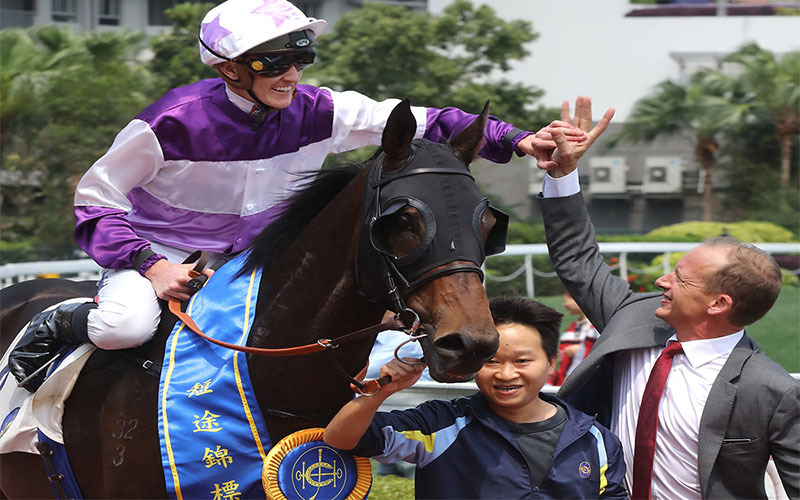 “Hopefully, in the Chairman’s Sprint Prize, there can be a lot more tempo than there was today. There wasn’t a lot of speed in the first half of the race today and if there’s a lot of speed up front he’ll appreciate that and could finish even better,” Schofield said.